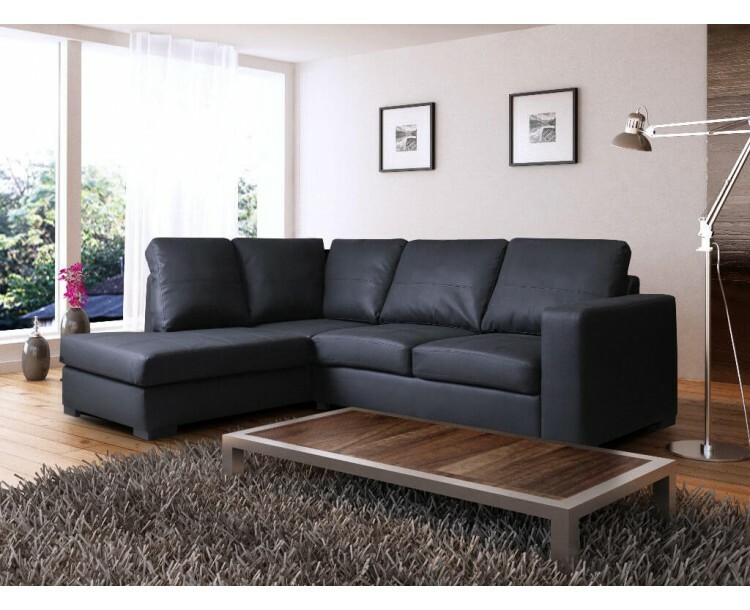 The Venice is a robust Black Faux leather Corner Suite, providing plenty of seating space for friends and family. The Venice Sofa is very comfortable and perfect for any modern or traditional living space. 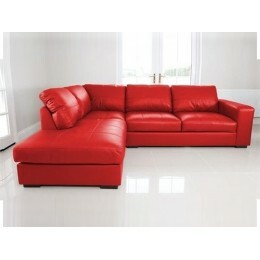 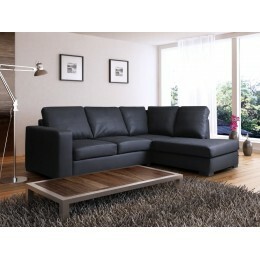 This Corner sofa comes with the foot rest on the Left hand side as you look at the sofa. 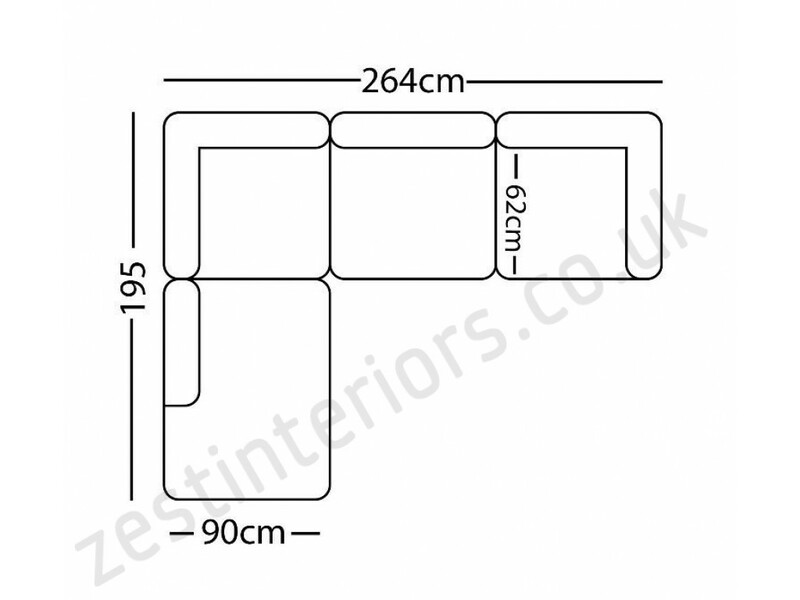 For convenience of moving this sofa it can be taken apart into two separate sections and is slotted together with clip brackets. Delivery costs vary according to product(s) & delivery destination. 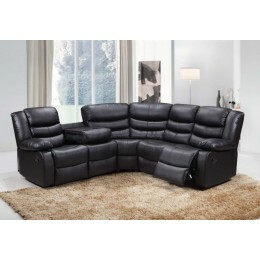 Please click on Add to Cart button to get estimated delivery cost on the shopping cart page.